Our latest round-up of some of the most beautiful houses to appear in Country Life over the last week or so, including one exciting development opportunity. 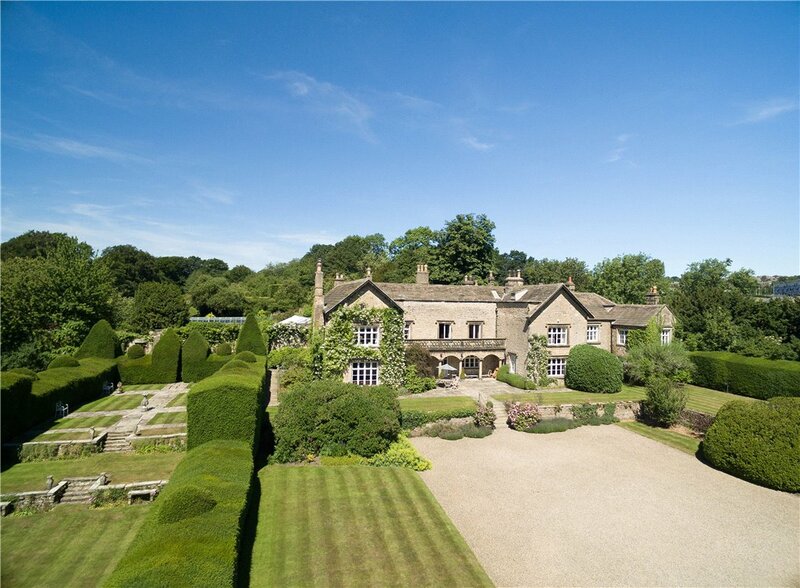 An exquisite Listed Grade II Georgian 6 bedroom country house, with substantial ancillary accommodation, nestling in about 21.7 acres, with a further 21.44 acres available by separate negotiation. 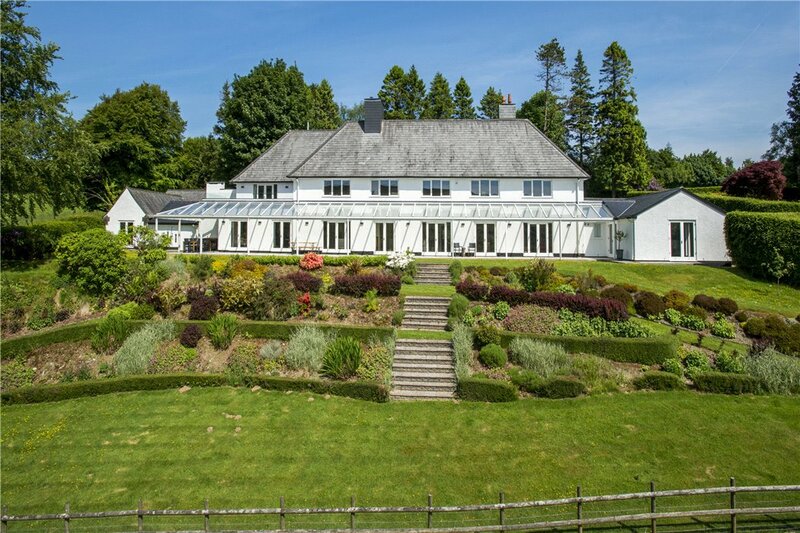 For sale by auction this 8 bedroom detached Grade II listed house is set in 3.2 acres of grounds. For sale with Auction House Essex. See more pictures and details about this property. 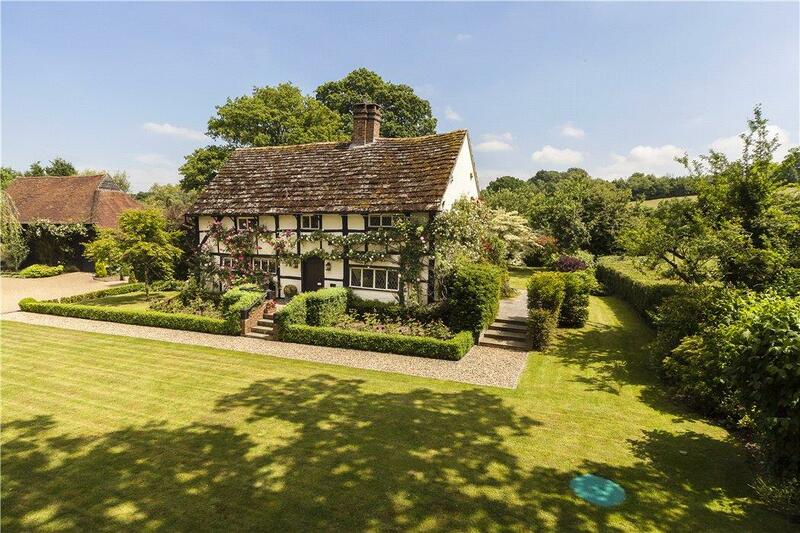 Period farmhouse with planning permission for additional 4 bedroom house, together with outbuildings, set in beautiful gardens and paddocks of about 11 acres. This fantastic property boasts two development opportunities: one a large bungalow with planning permission granted to extend the present home into a five bedroom house, the other a fantastic chance to convert a former piggery into a stunning five bedroom family home, complete with 11 acres. 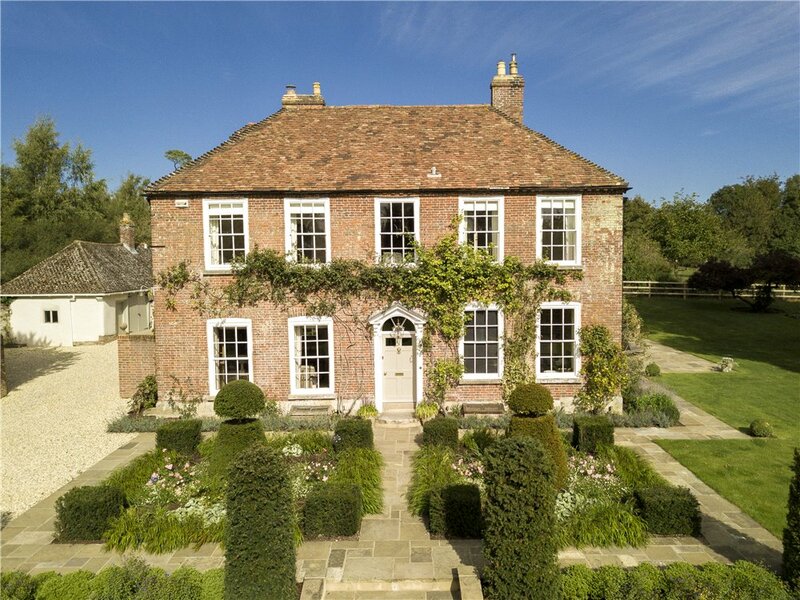 An impressive Grade II property set in parkland. 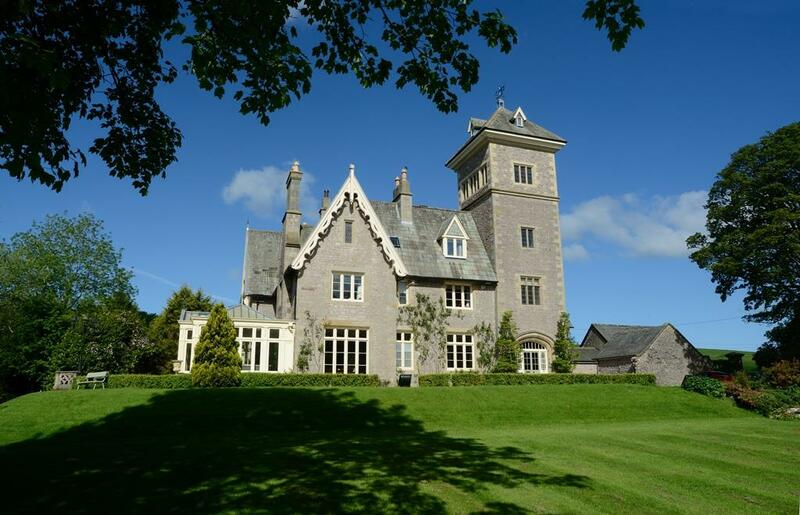 An immaculate Rectory with far reaching views. Country home with stunning Exmoor views. A private estate, at the heart of which is a substantial and impressive country house together with lodge and cottage, set within 52 acres beautifully positioned in the picturesque Lune Valley. For sale with Davis & Bowring. See more pictures and details about this property.